Following the Galaxy S9 and the Galaxy S9 Plus unveiling in Barcelona, Samsung has now confirmed to launch the smartphones in India on March 6th. The company has started sending out press invites for the event, and the devices will go on sale on the 16th of March. If you have been following the news lately, then you might already know that the devices are up for pre-orders on the brand’s official website. As of now, there’s no confirmation on the pricing, but you can pay Rs. 2,000 upfront and pre-book your device. Once the device goes official, they’ll be sold online via Flipkart as well. Currently speculation says the price of the base variant of the Galaxy S9 will be around Rs. 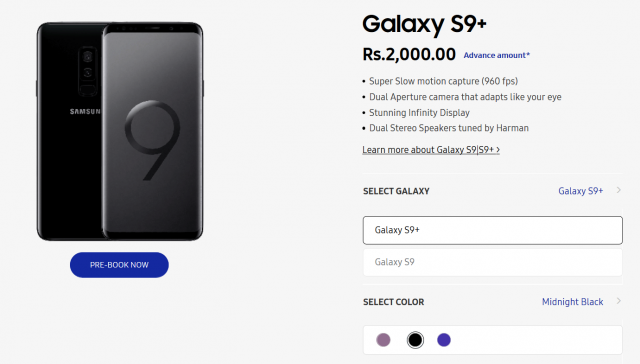 62,500, while the Galaxy S9+ will start at Rs 70,000. That being said, there’s no official word on this just yet, and we will get a confirmation next week. 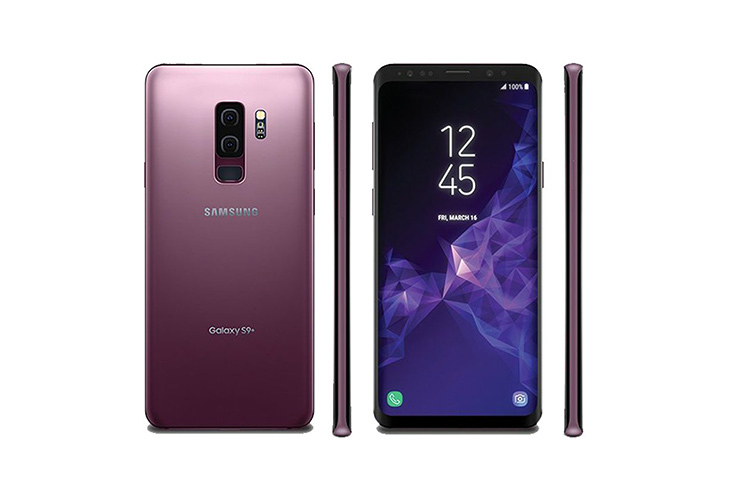 The Galaxy S9 and the Galaxy S9+ are seen as iterative upgrades of their predecessors. While the overall design hasn’t changed much, there are a few changes like the reduced bezels, fingerprint scanner relocation, etc. The biggest change is in the form of the camera. One of the most significant changes in the Galaxy S9 duo are the upgraded camera sensors with class-leading f/1.5 apertures for better low-light photography. The larger Galaxy S9+ even has a secondary rear camera with a f/2.4 aperture for an enhanced portrait mode and 2x optical zoom. The new cameras support ‘super slow-mo’ video at 960 frames per second, setting a new benchmark in smartphone photography. The front camera specifications, however, remain unchanged from last year’s flagships. The Galaxy S9 sports a 5.8-inch QHD+ Super AMOLED display, whereas the the Galaxy S9+ flaunts a 6.2-inch QHD+ display. Both the displays feature an aspect ratio of 18.5:9, and comes with the support for HDR10. The Indian variants of the Galaxy S9 and the S9 Plus are expected to be powered by the company’s in-house Exynos chipsets. So, let us know if you’d be interested in buying the new Galaxy S9 or the S9 Plus once it goes official in India.